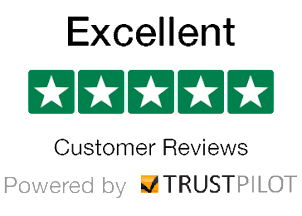 Jim Chim-in-ey - Dorset Chimney Sweep £47 Bournemouth Poole: Best website to buy Fire accessories online? Best website to buy Fire accessories online? Here is a collection of the best online websites to grab all the important fire accessories for your woodburner, multi-fuel or open fire. Thermometers, shovels, woodburner fans, fire guards, grates, Buckets,fire pokers and fire companion sets can all purchased online at these UK websites. Black Country Metal Works - Huge selection of fire accessories with an online chat for support. 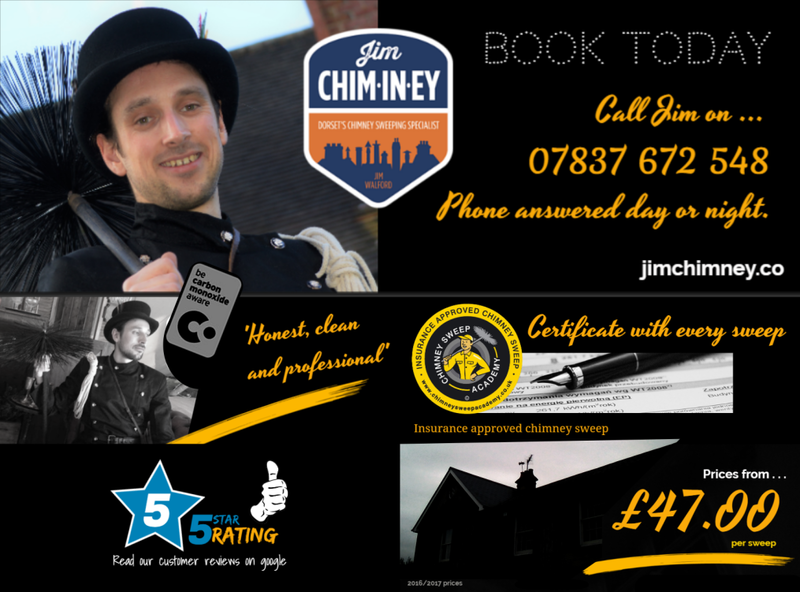 Recommended article: Five reasons to book Jim as your Dorset chimney sweep? JC sweeps all open fires, wood burners and stoves. Covering Bournemouth, Poole, Blandford Forum, Wimborne, Christchurch and Dorset. Want to have your chimney swept? Helping you get your chimney swept on time! 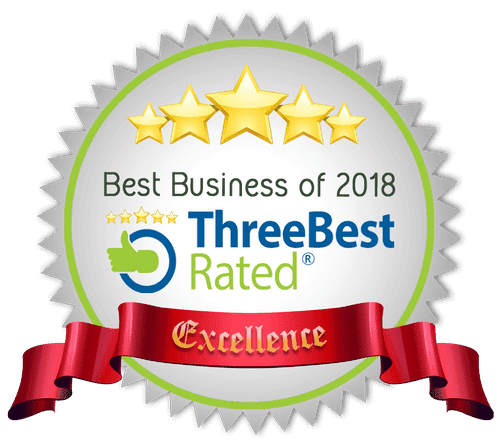 Read what my customers have to say? You can have that roaring fire you've always dreamed of! Professional HEPA Filter with pre filter Vacuum that supports a 99.997% filtration efficiency rating. Why you should not burn unseasoned wood in your fire? #7 Questions to ask before burning your firewood! Where to buy Fire accessories in Dorset? 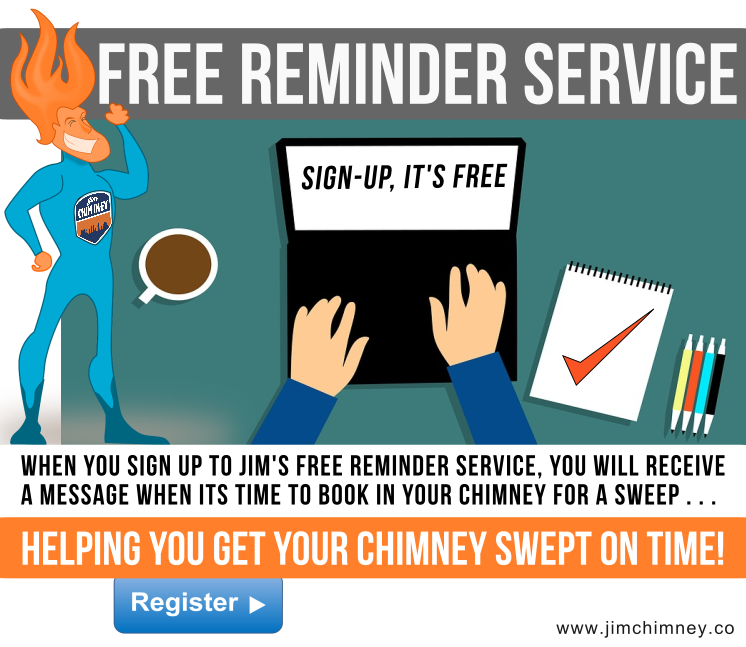 Jim Chim-in-ey – Chimney Sweep Bournemouth, operates from Bournemouth, meaning that all of Dorset and much of West Hampshire is covered. • Poole • Bournemouth • Wimborne Minster • Blandford Forum • Wareham • Lytchett Matravers • Wareham • Swanage • Wool • Weyomouth • Dorchester • Sturminster Newton • Shaftsbury • Salisbury • Ringwood • Lyndhurst • Bransgore • Sway • Fordingbridge • Verwood • Christchurch • Dorset • Winton • Boscombe • Queen Park • Charminster • Moordown • Ferndown • Westmoors, Dorset, Ferndown, Talbot Woods, Sandbanks, Lilliput, Branksome Park, Canford Cliffs, Lower Parkstone, Highcliffe, New Milton, Broadstone. £47.00 per sweep | Group Bookings £42.50 per sweep | Prices subject to *T&C. £42.50 per sweep for grouped bookings of two or more sweeps within the same postcode or property. Please seek professional advice before using any of the information found on this website.. Simple theme. Powered by Blogger.